Celebrate summer at The National Trust for Scotland’s Haddo House with a day packed with fun for children of all ages. Kids can let off energy on the bouncy castles, enter Gladiator duels and be challenged on an obstacle course. Florence The Confused Frog author Cat Taylor will lead storytelling workshops and caricaturist Lyn Elrick will be penning portraits. There will be face painting and a toddler area for soft play and ball pool. For grown ups there’s an adult bouncy castle or book a flea market table and sell any unwanted toys or children’s clothes. Refreshments will be on sale in the castle shop, and visitors can bring a picnic if they wish. Haddo House is an elegant mansion house with stunning late Victorian interiors. 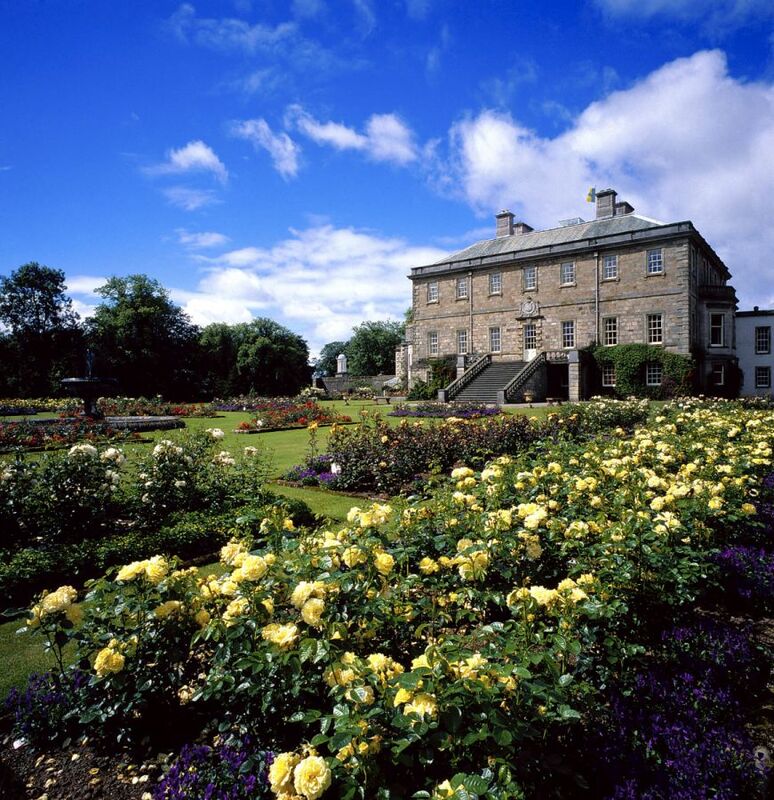 Noted for its fine furniture and paintings, Haddo also has a terraced garden leading to the Country Park with lakes, walks and monuments. 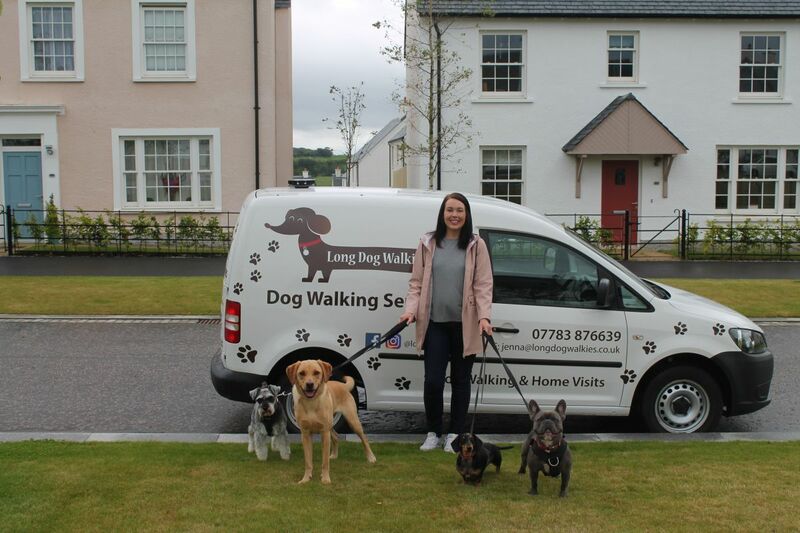 A five star walking programme is one in a long line of events showcasing how Royal Deeside continues to keep moving forward after Storm Frank affected the area in December last year. Walk About Ballater 2016 takes place from May 23-27 and will offer the chance to explore scenic Ballater and its surrounding landscapes by foot. A fleet of local volunteers will lead each event, giving visitors access to an abundance of in-depth knowledge about the Ballater area and its history. Taking place over five days, each of the five events venture deep into the heart of Royal Deeside entirely on foot. With a countryside full of majestic mountains, lush greenery and picturesque lochs, it’s not difficult to see why Queen Victoria fell in love with the area over 150 years ago. The series of events will allow visitors to explore some of the Royal Family’s favourite locations when they holiday in Scotland. Crathie – where the Royals attend church when in the area -Lochnager – said to be Prince Charles’ favourite mountain – and the famous River Dee will all be seen on the walks outside of Ballater. Wildlife and nature enthusiasts will also be spoilt for choice during the programme, as the area is widely known for being rich in flora and fauna. Walkers may even catch sight of a pearl-bordered fritillary butterfly, a rare species in Scotland although Deeside remains one of its strongholds. John Burrows of Walk About Ballater 2016 says that the series of walking events will allow people of all ages and capabilities to experience the area and all of its natural beauty by foot. “The village of Ballater is set in such beautiful surroundings and the only way you can truly get a feel for the area is by walking through it. 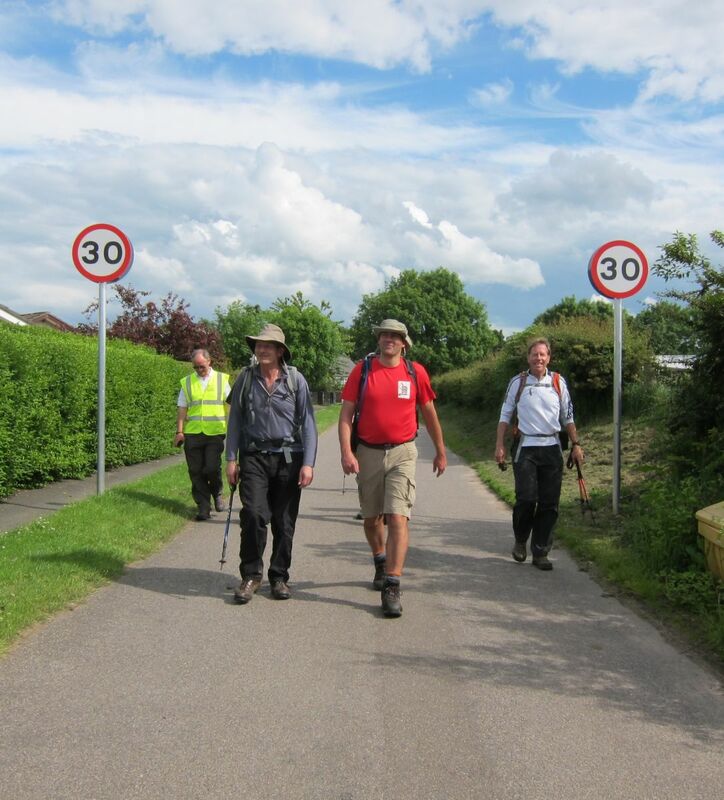 Five walks have been organised, with the first starting on Monday 23rd of May. “Each day will bring a different location, distance and ascent. The days range from a gentle four hour walk providing fantastic views over the Dee valley, to an 18km trek with a 430m ascend up to the impressive Craig Vallich. “Walk About Ballater is the perfect way to kick start our summer tourist season, the walks are a reminder of exactly why visitors return to Ballater year after year. The event organisers have been working extremely hard planning the perfect walking routes which will showcase the very best of what this area has to offer. 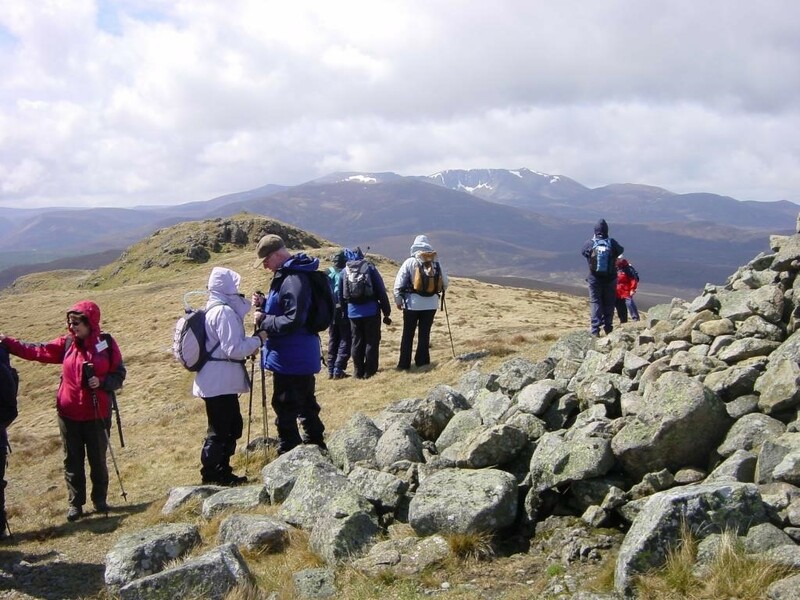 The programme runs from May 23-27, with the first scheduled walk set to take participants on an 18km (11 mile) circular route starting from Ballater through the Glenmuick estates. This route is expected to take five-and-a-half hours and will pass the old curling ponds, as well as the Royal Bridge. With the opening of the newly refurbished Ballater Caravan Park on Friday May 13, there’s never been a better time to enjoy a walking break in Royal Deeside. More information is available from www.visitballater.com. A copy of Scottish Walks fell out of the Sunday Herald a couple of weekends ago. It must have been a weekend where the Dons didn’t lose before it was bought. 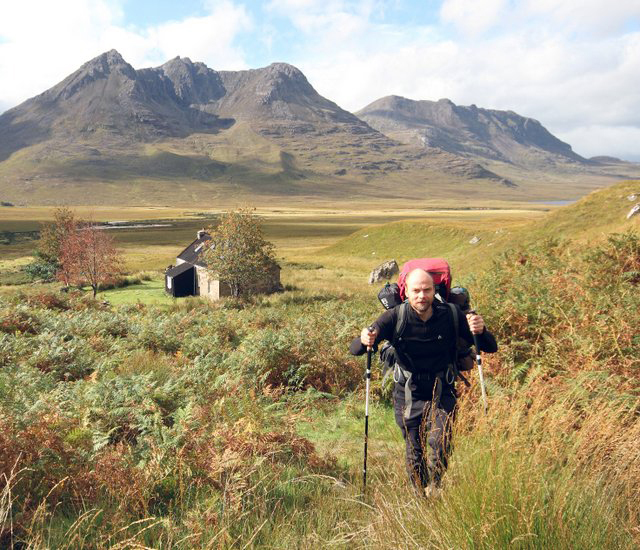 Scottish Walks is well-written, covers the whole of Scotland, is not solely for the gearmonsters and Munro-baggers and it’s free. 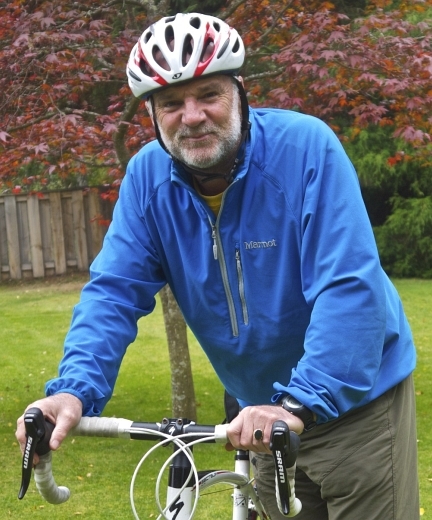 Aberdeen Voice’s David Innes had a quick word with editor Cameron McNeish about the magazine and its sister publication Scottish Cycling. DI: The ad in the latest issue mentions distribution of hard copies in the major commuting cities – do you know how this is carried out in Aberdeen? DI: How are the magazines financed? CMcN: The magazines are financed solely by advertising. DI: Do you have a campaigning edge, or is the vision wholly altruistic from a health and environmental viewpoint? DI: Would you accept copy from potential contributors? CMcN: We are always happy to accept contributions but since we have a very minimal contributor’s budget we don’t emphasise that! Most of the material is written by, or sourced, by myself. As well as the hard copy versions of these magazines, which are gloriously illustrated, you can register to subscribe for a free online version at http://www.scottishwalks.com or http://www.scottishcyclingmag.co.uk or subscribe, for a nominal sum, to have a hard copy delivered to you..
“The latest improvement to the Deeside line has seen tarmac laid on the remaining 1.5km or so to Culter station. The route is now sealed surface all the way from Duthie Park. “This is good news and is the latest stage in a round of improvements that started around 2000 with the installation of bridges over Hardgate and Holburn Street. 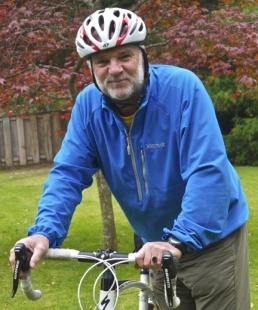 “This is down to the council taking a sustained interest in the route, and excellent funding support from Sustrans and Nestrans – as well as consistent pressure from ACF. It’s important to let your councillor know if you are benefitting from this investment.